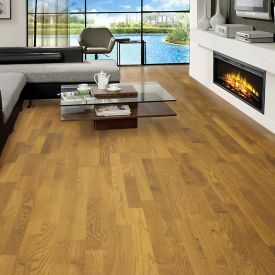 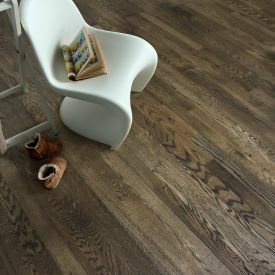 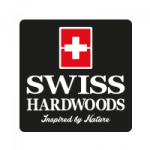 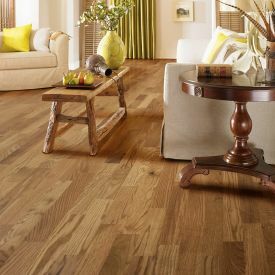 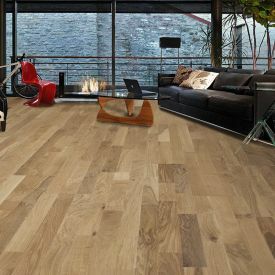 If you want your home or office space to have a tranquil effect, the soothing colour tone of Swiss Hardwoods-Mist-European Oak can help you achieve this. 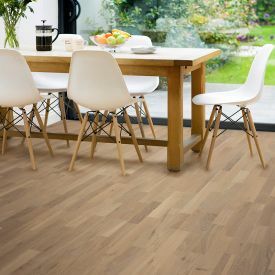 Light coloured floors also give you the visual illusion of more open space and light. 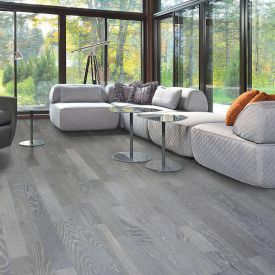 Square edging allows these individual tiles to fit perfectly without any grooves and help you create that seamlessly smooth surface and give your space a sleek and sophisticated look. 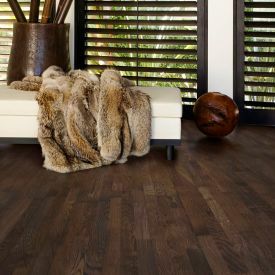 Offers a more neutral palette that can be used to offset intense furnishings.